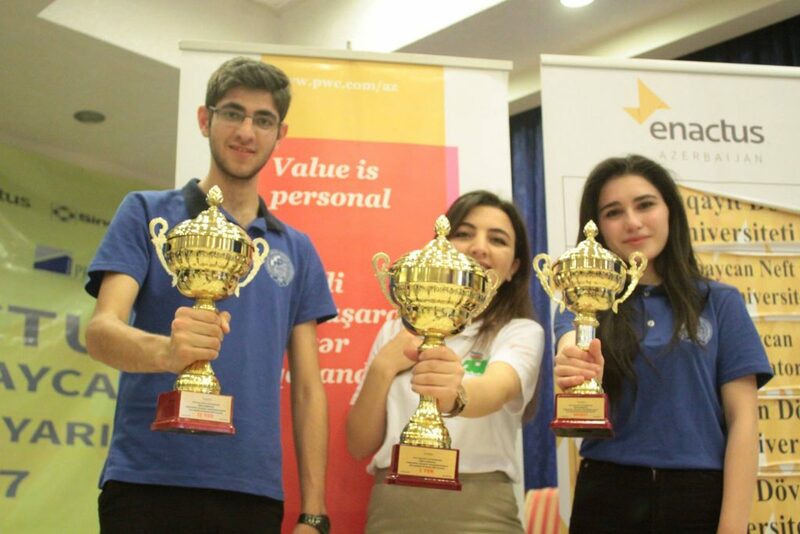 On 26-27 May, 240 Enactus Azerbaijan supporters came together at the Monolit Plaza Hotel in Baku for the season’s seventh national competition. 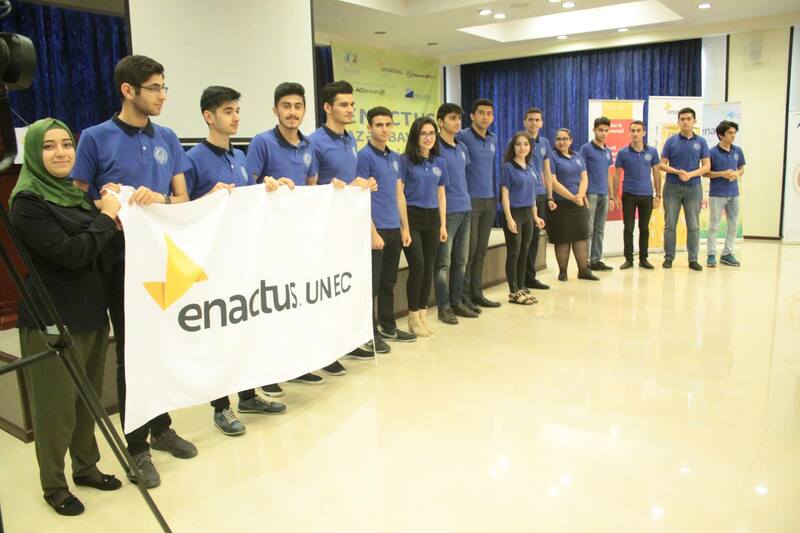 At the center of the two-day event was the competition, which saw 12 teams take part in hopes of being named the National Champion and earning the right to represent Azerbaijan at the Enactus World Cup this September in London. 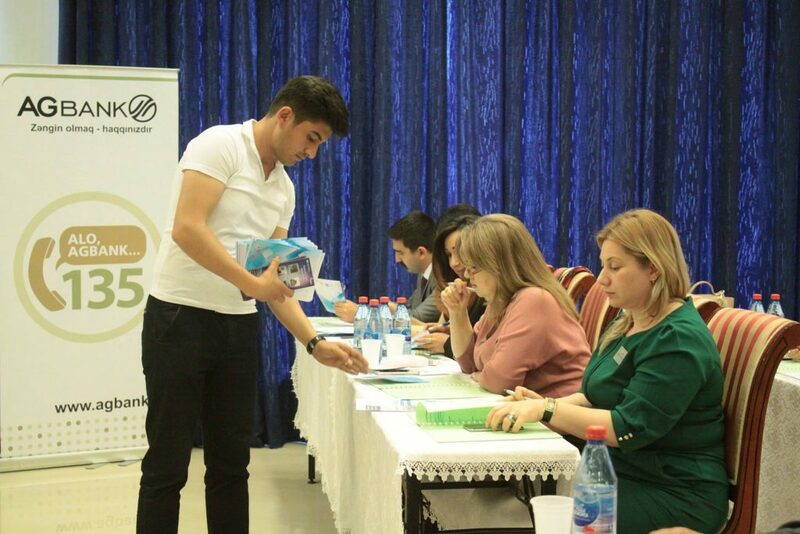 In the opening round, teams shared the innovative ways they used entrepreneurial action to address local issues and improve the lives of people in their communities. 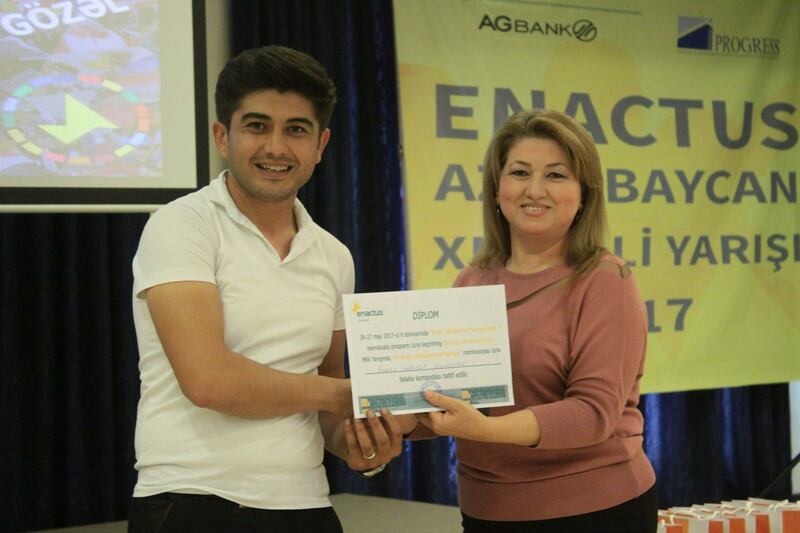 A final five teams were named and after presenting to all attendees, judges had the difficult task of naming the national champion: the Enactus team from Azerbaijan National Conservatory. 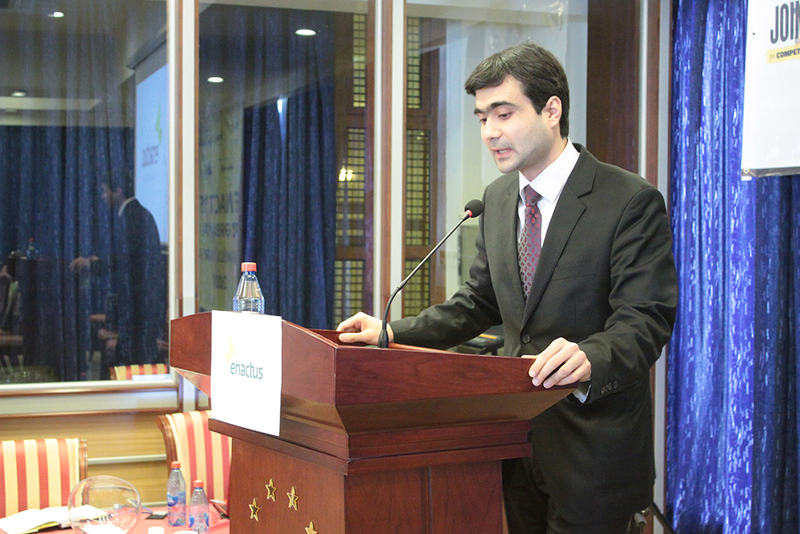 Generously supported by Youth Foundation under the President of the Republic of Azerbaijan, AGBank OJSC, PWC Azerbaijan, and Sinerji Pro, the event also included a series of inspiring speakers including Vusal Guliyev, Head of the Sector for work with youth organizations under the Azerbaijani Presidential Administration’s Social and Political Department who spoke about the value of the Enactus program and its impact on the youth of the country. 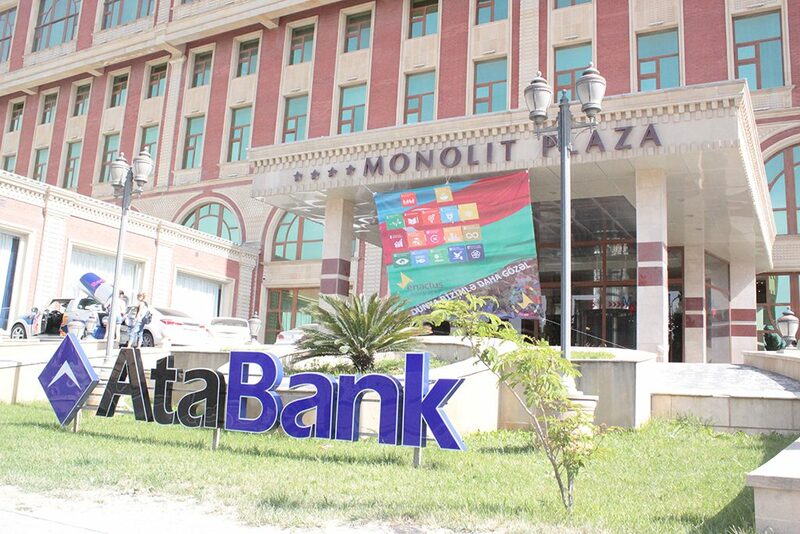 Other speakers included Vusala Niftaliyeva, Head of the Department of Youth Foundation under the Azerbaijan President, and Fariz Ahmedov, Head of Regional Development for the Ministry of Economy. 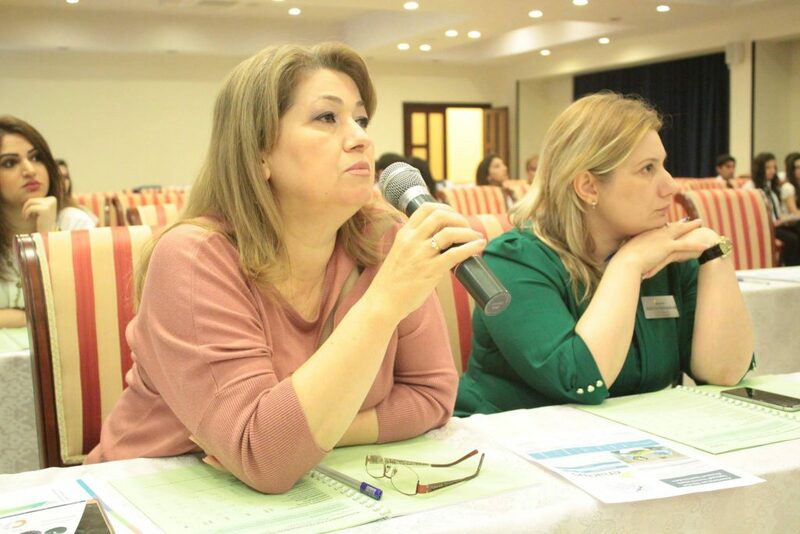 The event also featured a special forum that engaged students, faculty, alumni and partners in exploring the UN’s Global Goals and how the organization can work together to address specific goals to benefit their country. 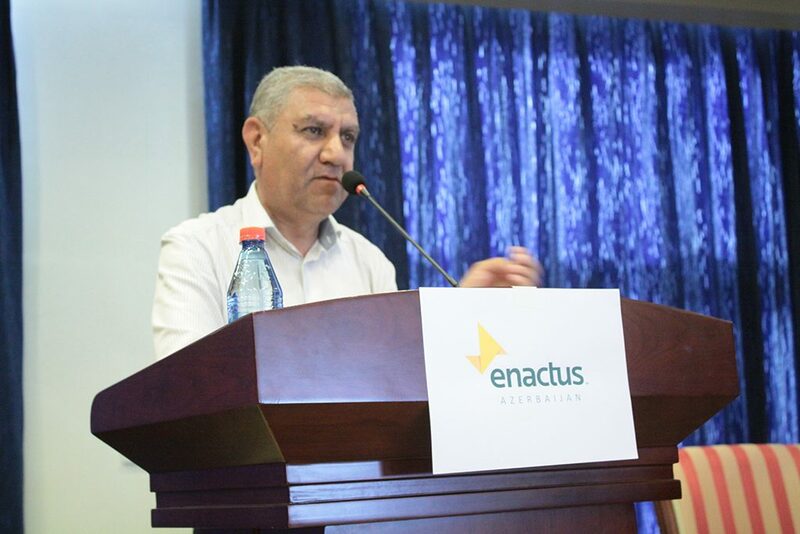 With guidance from Badraddin Hasratrov, President of the Azerbaijan Association of Beekeepers, delegates explored cultivating plants to naturally support beekeeping, which will be a focus for the coming year. 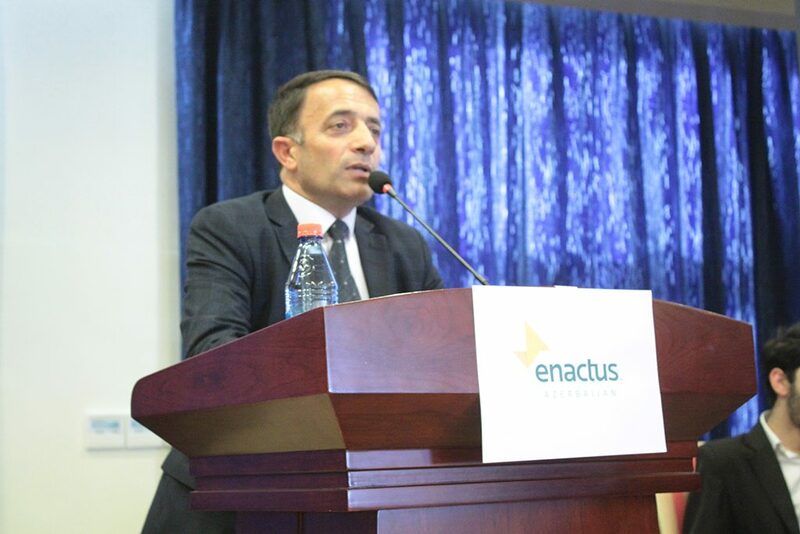 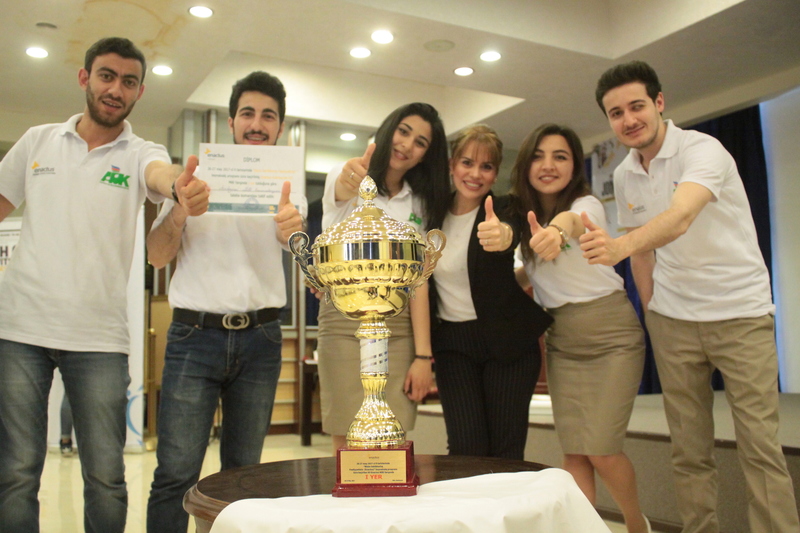 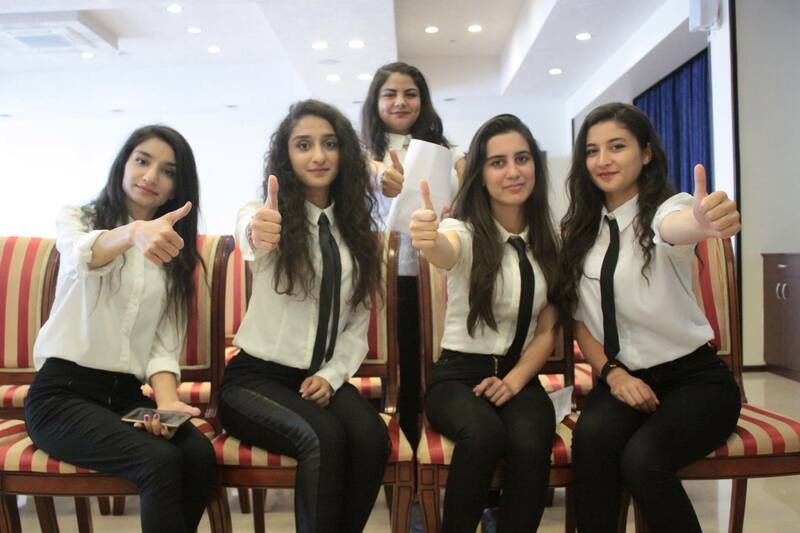 Catch all the highlights from the Enactus Azerbaijan National Competition!